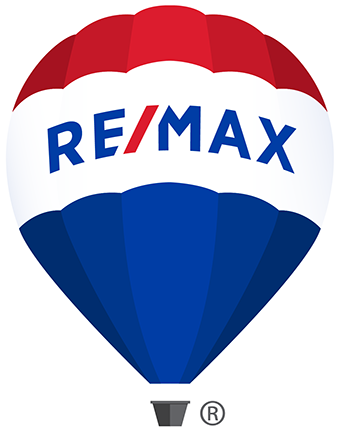 18996 W 84th Pl, Arvada, CO 80007 - Listing 3110173 by Wehr Homes Team at RE/MAX 100, Inc.
Beautiful 2-story Monterey model only 1 year old in the coveted Leyden Rock neighborhood! 3 bed / 3 bath / 2 car garage! Includes large bonus loft area plus office. Light and bright open floor plan and nice neutral colors. Gourmet kitchen featuring stainless steel appliances, tile backsplash, pendant lighting and granite countertops. The upper level has 3 bedrooms including a master with 5-piece bath and walk-in closet. The 2 secondary bedrooms share a full Jack and Jill bathroom. The full unfinished walkout basement provides storage with a rough-in all ready to finish. Large covered deck / cozy fireplace / plus lots more! Near hiking trails and parks throughout the community plus a private pool and clubhouse!